Key nutrients, vitamins, and minerals are essential to the healthy function of our bodies. Ideally, these nutrients should come from our diet, however, in times of illness, many people turn to dietary supplements to supplement their diet. 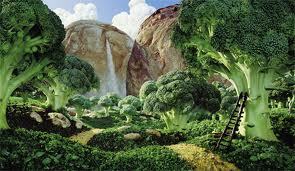 People with cancer can benefit immeasurably by consuming a diet rich in nutrient containing foods. The following list will give you a start in putting together a diet and supplement regimen that might work for you. Please consult with Rebecca Ayre BSN or one of our doctors if you need help in putting it all together. Beautiful mushroom varieties grown at Chicago’s The Plant. 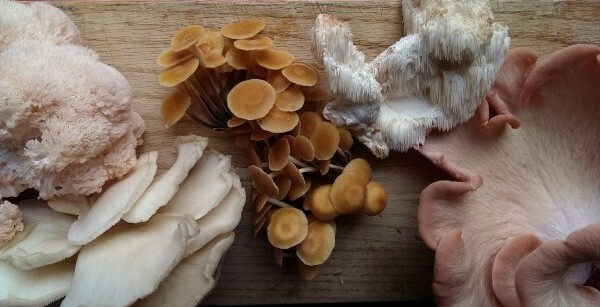 From left to right, are bear’s head, pearl oyster, enoki, lion’s mane, and pink oyster mushrooms. 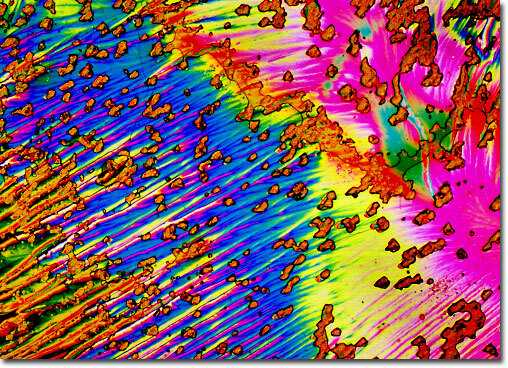 Photomicrograph of ascorbic acid under the microscope. Iodine is an essential element of the thyroid hormones T3 and T4. There is also evidence that it can prevent and/or slow estrogen sensitive cancers such as breast, prostate, and ovarian. Seafood and sea vegetables such as kelp, wakame, and nori are generally the highest dietary sources of iodine. Iodine can also be found in dairy products such as yogurt, cheese, and milk from animals pastured on iodine-rich grasslands. Strawberries have also been found to contain iodine. A natural component of the rhizome of curcuma longa, curcumin or turmeric has several important biological properties. Studies have documented curcumin’s role as an antioxidant, an anti-inflammatory, its abilty to inhibit angiogenesis (new blood vessel growth which is a mechanism by which tumors grow), and its specific antitumoral activity. Imparting a bright yellow color to everything it touches (including clothing), turmeric is most commonly used in curries and soups. It can also be sautéed with onions and just about any vegetable or meat for a simple, nutritious dish. Glutamine is an amino acid synthesized by the body from glutamic acid or glutamate. People with cancer tend to exhibit a deficiency. Glutamine plays an important role in immune function and gastrointestinal health. It might also increase wound healing. 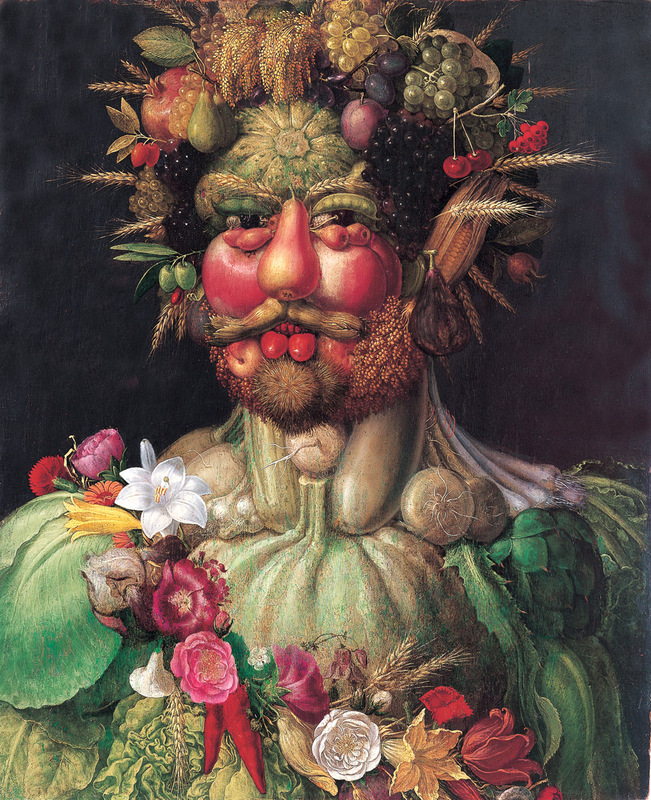 Foods that readily provide this amino acid include cabbage, beets, spinach, beef, chicken, fish, legumes, and dairy products. Tea is an infusion of the leaves of the Camellia sinensis plant, and are not to be confused with herbal teas. White tea also contains beneficial compounds and is made from the buds and young leaves of tea plants. While some researchers initially thought tea’s anti-cancer activity might be attributed to its antioxidant properties, there is now indication that the flavonoids in tea modulate cell-signaling pathways, converting cancerous cells to normal, healthy ones. 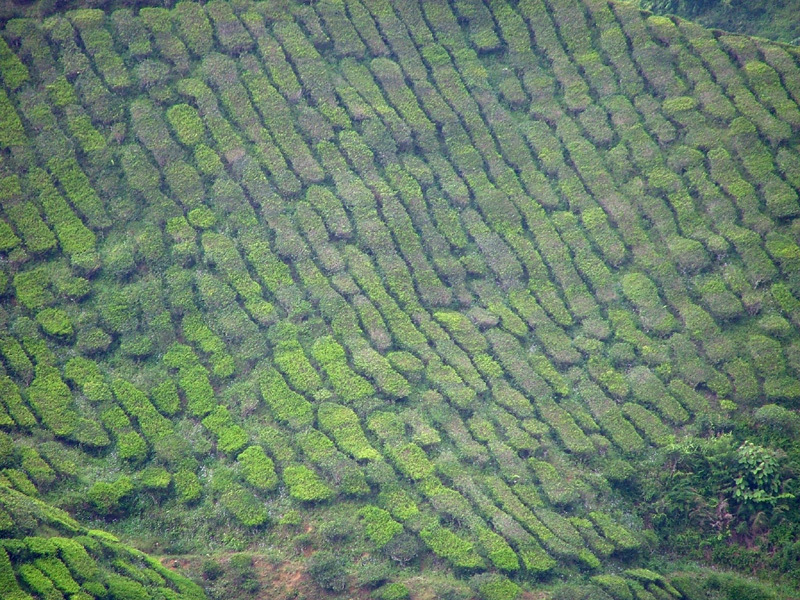 Tea plantation in Malasia. Photo by Lindsay McGhee. Naturally produced in the pineal gland and gastrointestinal tract, the hormone melatonin is a powerful antioxidant with anti-inflammatory properties. There is a possibility that melatonin might have some chemotherapeutic properties, however this is not conclusive. It can also inhibit bacteria and bacterial products from entering the body through the intestinal membrane. Foods that contain small amounts of melatonin are olive oil, wine, and beers. Present in garlic, onions, and leeks, organosulfur compounds have numerous beneficial biological effects for the prevention and management of cancer and also for cardiovascular health. Potential carcinogens are rendered inert, cell cycles are regulated, and organosulfur compounds have been shown to induce apoptosis (cell death) in lab and animal studies. 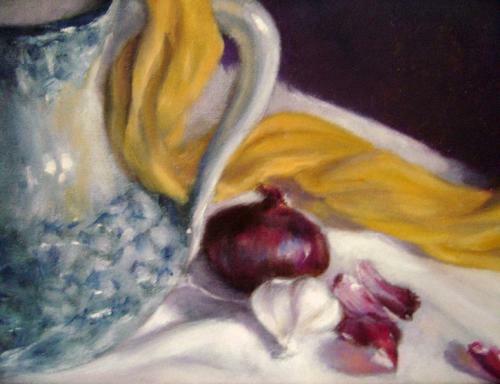 Of additional interest, garlic might have antibacterial and antifungal properties. Heating or boiling garlic can inactivate the enzyme alliinase, but if you allow crushed or chopped garlic to stand ten minuets before heating, this might prevent the inactivation of the enzyme.